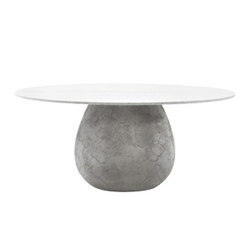 Ø70xh.28cm (marble base and aluminium/ glass top). 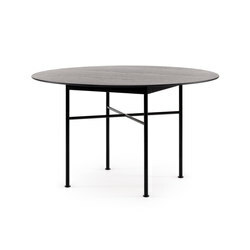 frame aluminium painted anthracite grey. 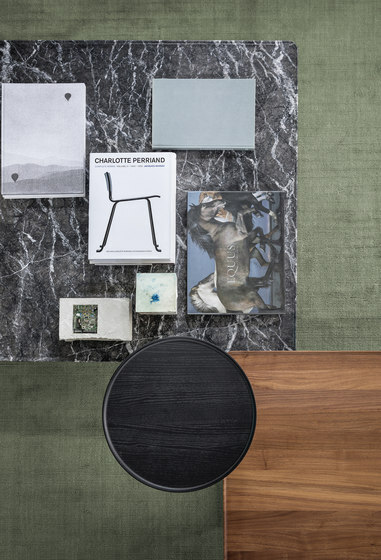 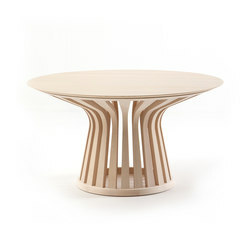 From 9 to 10: a collection of fine tables that give value to sensorial materials, from marble to solid wood. 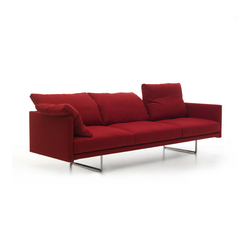 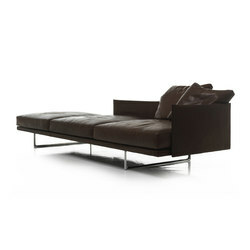 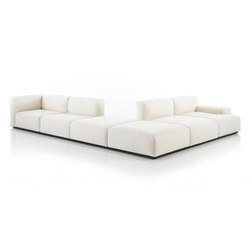 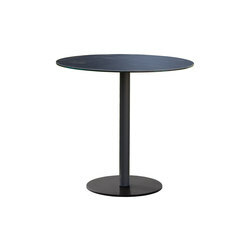 The numbers increase and the 9 collection of cylinder side tables designed by Piero Lissoni extends. 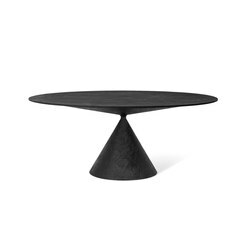 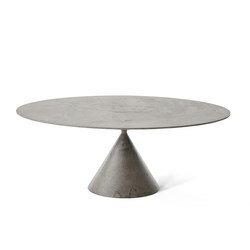 10 is more than a table, it is a sculpture, a monolith. 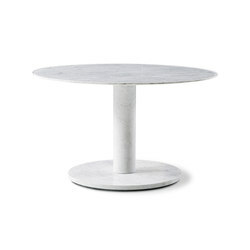 An important and particularly refined piece made from Carrara white marble. 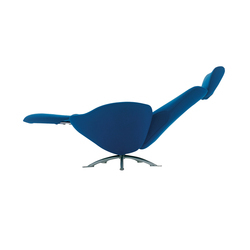 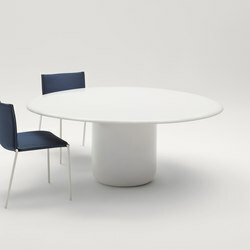 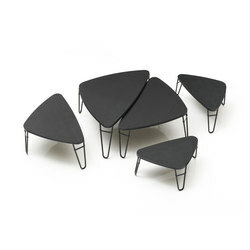 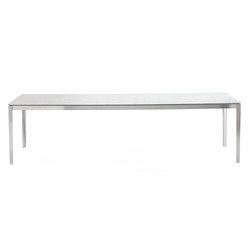 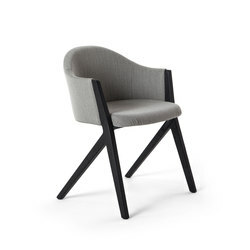 Available in one size, 10 can be used as a classic dining table or also as a representative meeting table. 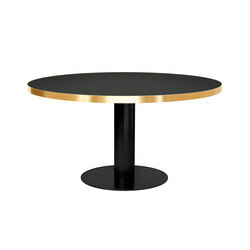 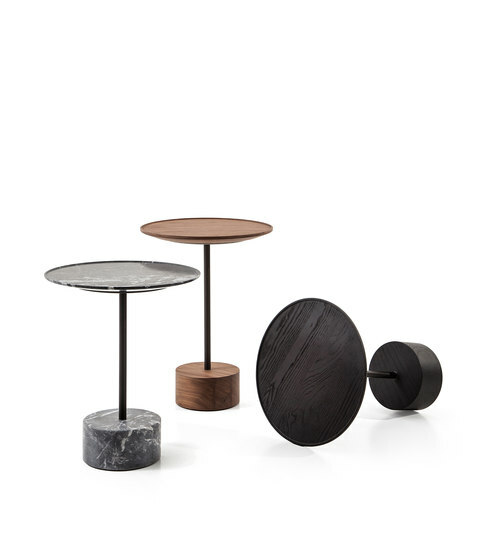 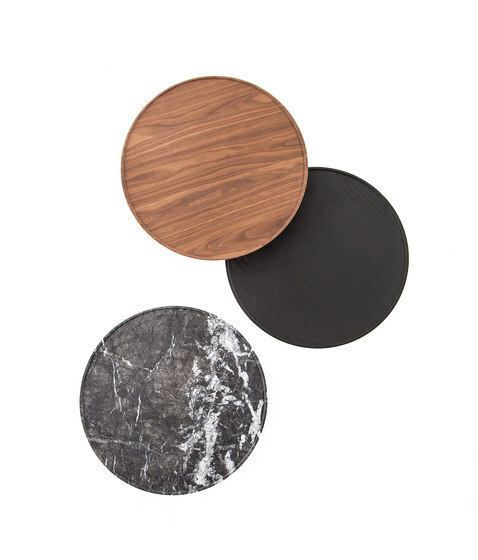 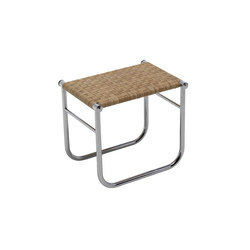 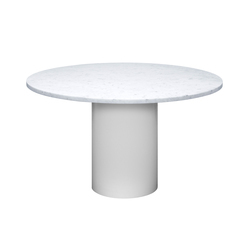 The 9 side table also extends with new materials and two new sizes for a smaller dining table. 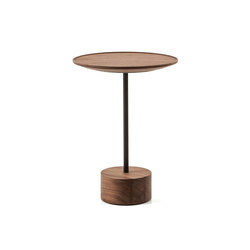 Its top in low gloss solid tinted black ash-wood or Canaletto walnut is produced with the same workmanship as the marble version to hollow the top and recreate the characteristic border around its perimeter. 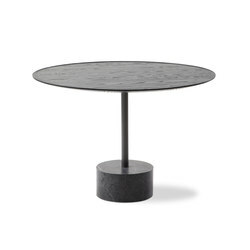 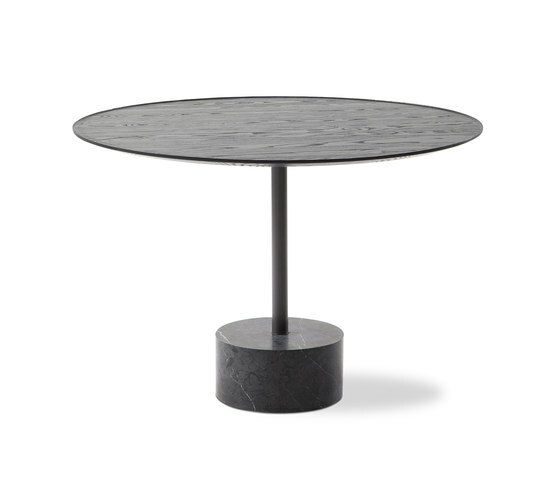 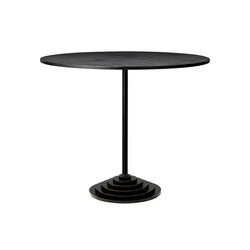 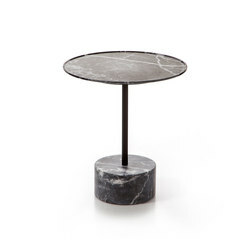 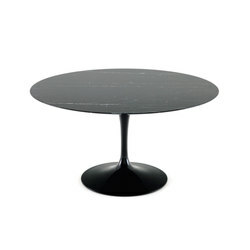 Supported by a metal anthracite grey frame, the table rests on a cylinder base in black Marquinia marble. 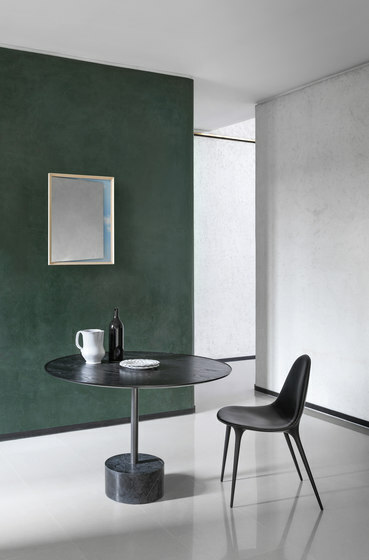 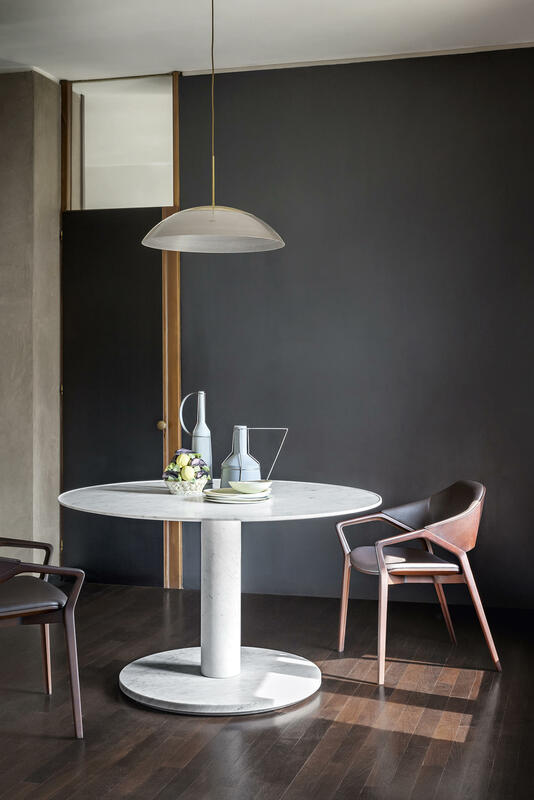 The 9 small tables are now available in grey Carnico marble, a resistant and refined material characterised by deep white veins, and also in low gloss solid tinted black ash-wood or Canaletto walnut for the Ø40cm version.